Sony is one of the most prominent brands when it comes to buying lightning fast Smartphones for the power-hungry smartphones users. 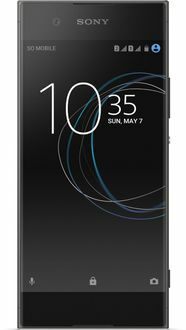 And when it comes to Octa-Core Mobiles, smartphones by Sony are probably the best ones out there. 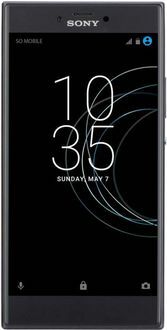 People looking for Sony Octa Core Mobiles can see many models in this category in a broad price range ensuring the budget does not get crossed. From the Android 5.0 Lollipop to the latest Android 7.1 Nougat OS, there is a wide range to choose from when it comes to the operating system. While most of these are Dual Sim phones, you can find some Single Sim models too from Sony in the category. With Internal memory ranging from 16GB to 64 GB, you can find phones with RAM capacity starting from 2GB and go up to 4GB. 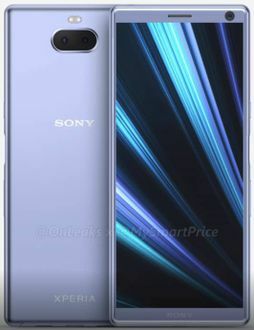 Check out below the price list of 24 models of Sony Octa Core Mobile with their prices updated on 10th April 2019 below. The Xperia XA3 Ultra is certified in Russia with two other models ahead of their launch. The Xperia XA3, the Xperia XA3 Ultra and the Xperia L3 were spotted with model numbers: I4113, I4213 and I4312 respectively. 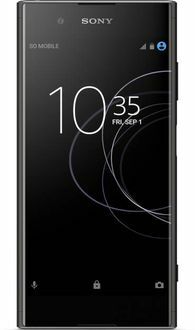 According to leaked renders the Xperia XA3 Ultra will sport a 6.5 inch display, side-mounted fingerprint scanner, dual-camera setup with Sony and Xperia logos printed on the back of the device. The phones are expected to launch at CES 2018.